Born at Banda, Ontario on 23 February 1877, son of Charles Kinsey Newcombe and Annie Kenning, elder brother of Harold K. Newcombe, in 1883 he moved with his parents to Westbourne where he was raised. He attended the Winnipeg Collegiate then, starting at age 15, he began a teaching career, serving at Woodside School, Longburn School, Shoal Lake School, Alexander School (1899), Virden School (1899-c1904), Humberstone School, and Mayville School. While at Virden, he did extra-mural work that earned him a BA degree from the University of Manitoba. He worked as a School Inspector from 1905 to 1909 and an instructor at the Brandon Normal School. In 1909, he studied law then entered the firm of Aikins, Fullerton, Foley and Newcombe. In 1914, he returned to educational work as Superintendent of Education for Manitoba. During the First World War, he enlisted in the army and went overseas in 1915 as a Major and second-in-command of the 184th battalion, later transferring to the 442nd siege battery of the Royal Garrison Artillery. After the war he returned to his position as Superintendent of Education. 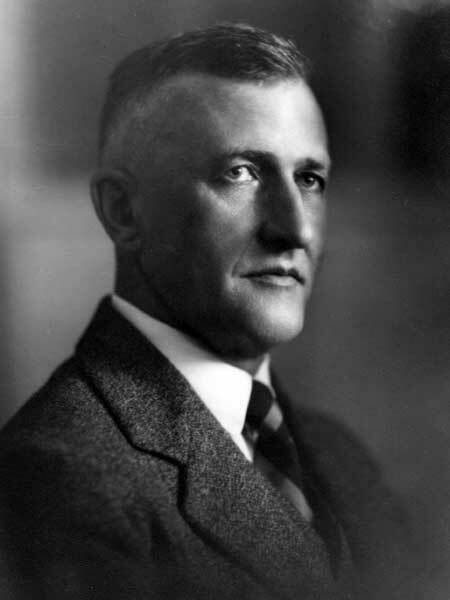 In 1920 he became Principal of the Winnipeg Collegiate Institute (now Daniel McIntyre Collegiate). He served as Principal of the Manitoba Educational Association (1922-1923). In 1925, he was appointed Chairman of the Workmen’s Compensation Board, a post which he held to his death. On 10 December 1912, he married Barbara Livingstone Purdon, daughter of Robert Purdon, at Brandon. They had three children: Charles R. Newcombe, Kenning Newcombe, and Barbara Newcombe Hill. He was a member of the Manitoba Club and the St. Charles Country Club, served as President of the Canadian Club of Winnipeg (1920-1921), and was a member of Westminster United Church. In the 1922 provincial general election, he was one of eight Progressive candidates for a Winnipeg seat in the Manitoba Legislature, the others being George F. Chipman, Thomas J. Murray, Richard W. Craig, Martha J. Hample, Patrick J. Henry, Peter McCallum, and Arthur W. Puttee. He died at Winnipeg on 29 September 1944 and was buried in Brookside Cemetery. Henderson’s Brandon City Directory for 1906. “C. K. Newcombe dies Friday,” Winnipeg Free Press, 30 September 1944, page 4. Obituary, Winnipeg Free Press, 30 September 1944, page 19. “Maj. C. K. Newcombe is buried Monday,” Winnipeg Free Press, 2 October 1944, page 4. This page was prepared by James Arnett, Barbara Newcombe Hill, and Gordon Goldsborough.